Hi Visitors Welcome Back to ATH once again. And the best part of this method is You don't need to root your phone to BLOCK adds. 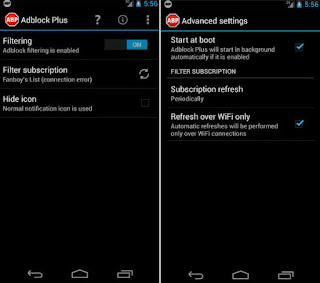 Sideloading is required as Google has removed ad-block apps from Google Play Store. You need to install ad-blockers using its APK file and not from Google Play Store. Note : - Many websites and applications are providing you with free service, free content and free software because someone else is paying them to keep them up. Thus, the service provider has to serve ads to you in return for the income that is keeping them in business, and in development. As the user, you reap the benefit of using the product for free. 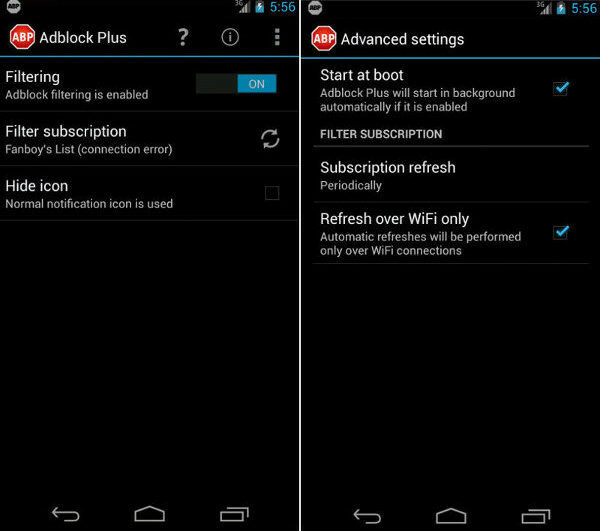 As the app is not in play store any more ,Attempt ad-blocking at your own risk. We cannot be held responsible for any effects on your device resulting from these methods. Thanks for visiting I hope You have learned something new today :) Don't forget to share with your friends . Thanks for sharing such a great article. I was really appreciate you for this post. I was very helpful, and thanks again! hello guys,have you ever wondered what your spouse is doing behind you?i was able to get proof that my ex husband was cheating on me through the help of a good soul which was referred to me by Mrs Jane.i messaged him and to my greatest surprise he's real and he got me result in less minutes,he's a great professional ,applause for him always as i told him i will let the world know him,do you have any problem spying on someone,track a cheating spouse,hack into text messages and phone calls,bank statement hacks and criminal records erased also you can boost your school grade,hack into whats' app,facebook,viber,emails,gmail and whatsoever related to hacking or your trying to get into a phone without the owner's consent,he's an expert and won't ever fail you. contact hackdigg at g mail dot com or text his number +15186284630 ,also you can text him on whats app or call him with this number on what's app +15185049376 and let him know i referred you.for sure he will help you. tell him Roseline referred you. If you suspect your spouse may be cheating, contact finessehackers@gmail.com he's a real hacker and was very helpful in spying on my husband's cell phone remotely. Very Interesting and Informative Post..Keep it up..Good Work!